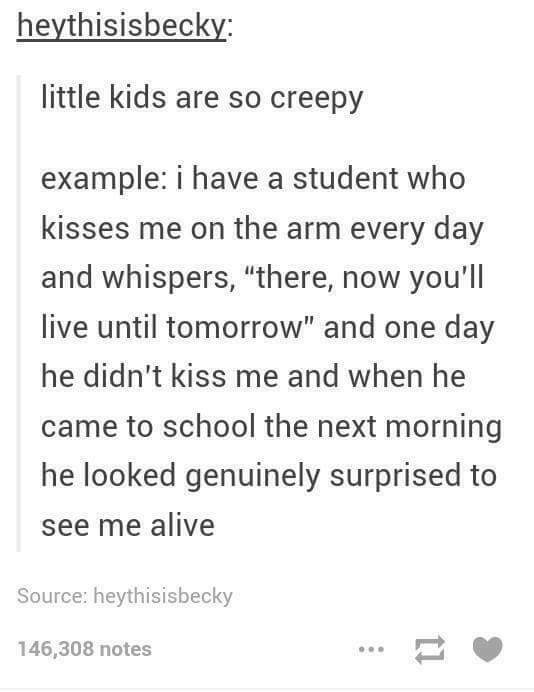 Little kids are so creepy. The most beautiful pool that I've ever seen. How to use a pajama set. Things I do on my day off. When is it okay to ask a woman if she is pregnant? I'm surprised more people don't love science.